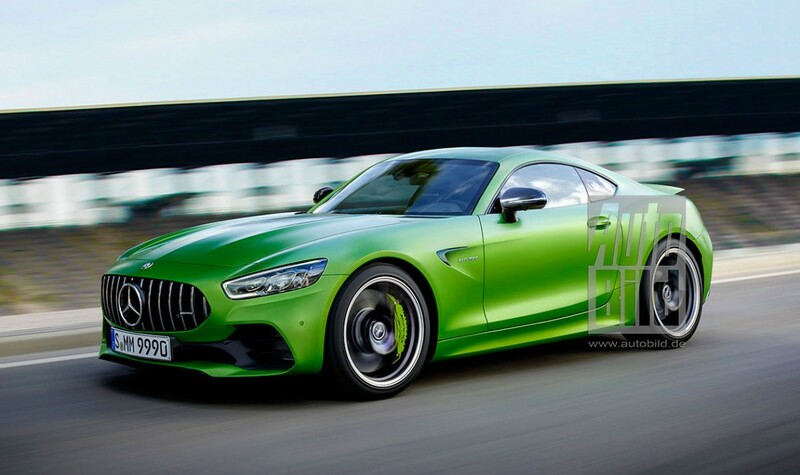 All new Mercedes-AMG models until 2020 are detailed by Auto Bild. AMG is planning a new entry-level model, a brand new GLE 63, and the perennial C 63 gets a facelift. In addition to the V8 and V12 top models, Mercedes-AMG now also has the six-cylinder offshoot variants. 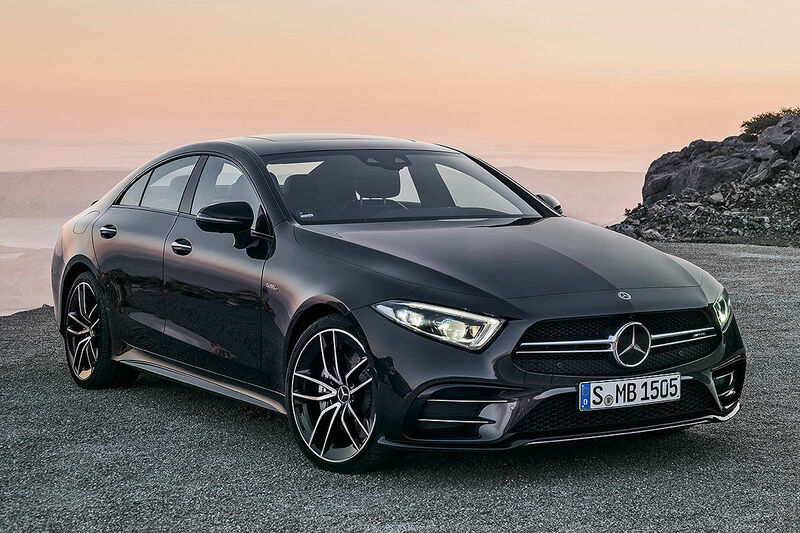 The 43er models serve as entry into the AMG world and position themselves between the standard Mercedes models with AMG Line package and the 63er / 65er models. To close the gap between these two performance levels, AMG is also expanding its portfolio with the new 53er variants. First offshoots of this series are CLS 53, E 53 Coupe and E 53 Cabriolet – each with a modified straight-six under the hood. With the AMG GT, the performance brand even offers its self-developed sports car, an achievement the M GmbH BMW still can not compete with. Market launch: end of May 2018; price: about 90,000 euros. In the Mercedes-AMG CLS 53, the inline six-cylinder from Daimler will be used. AMG engineers increase the output by means of electric assistance: Out comes 435 hp plus the well-known 22 additional horsepower from the electric generator on the crankshaft – making up to 457 hp. An additional electric compressor helps to quickly build up the boost pressure. The technicians have widened the track of the AMG model compared to the normal CLS: The handling in curves should improve, explains Mercedes.